Skyline Potato is a potato shipper in Center, Colorado. 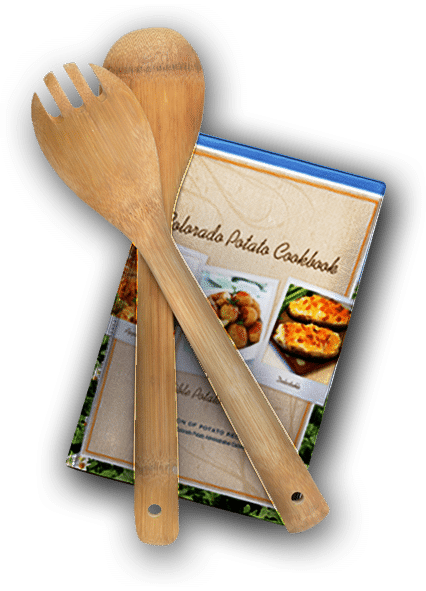 Founded in 1991, Skyline Potato has since become a major player in the Colorado fresh potato industry. Offering both conventional and organic product lines, their warehouse runs 1.5 million hundredweight of potatoes a year! Skyline potato has three facilities in the San Luis Valley, including Skyline Potato, Horizon Potato and Purely Organic. Purely Organic was the first entirely organic packing facility in the San Luis Valley region! Les Alderete is the General Manager at Skyline Potato, a position he has served in since 2014. Alderate holds his Bachelor’s degree in Agricultural Business from California State University, Fresno. Alderete moved to the San Luis Valley to take over the day to day operations at Skyline Potato. Alderete is passionate about improving operations at the shed, and running it as efficiently as possible. “We continue to look to the future and ways that we can run the shed more efficiently, through modern equipment, and to increase returns to our growers,” commented Alderete. Les is married to Rima Alderete and they have two daughters, Erika and Lindsay. The family enjoys fishing and hunting, as well as hiking in the mountains, and four wheeling on mountain trails when they can. Alderate is involved in the Kiwanis Club in Center. His favorite way to prepare potatoes is to cut them into cubes, toss with olive oil and seasonings, wrap in tin foil and then put them on the grill or in the oven.